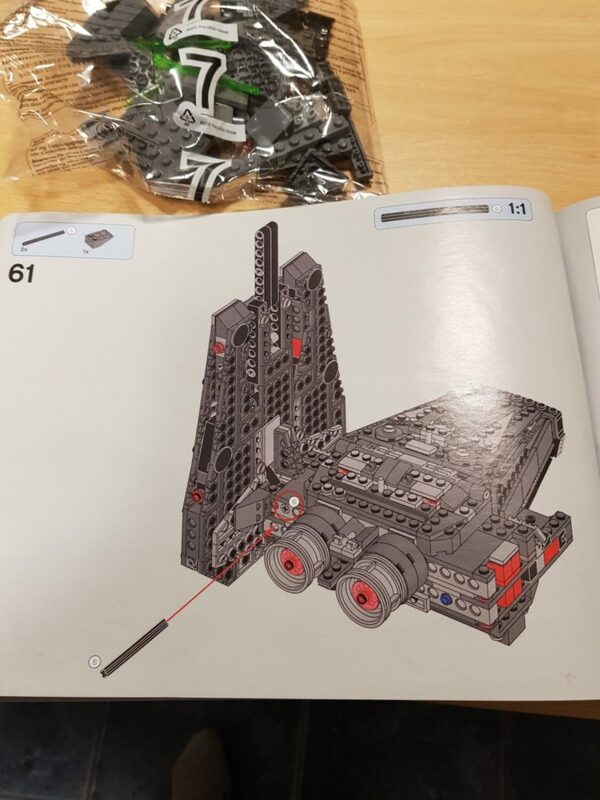 In addition to the porsche I am also trying to finish the Kylo Ren battleship which AJ had started building but hasnt finished before he died. 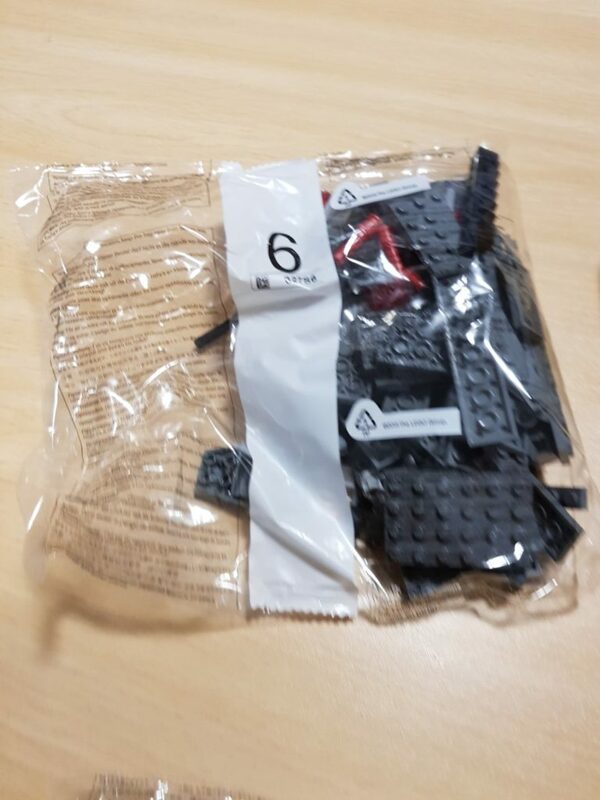 The problem with this build is that there is a bag missing from the set. 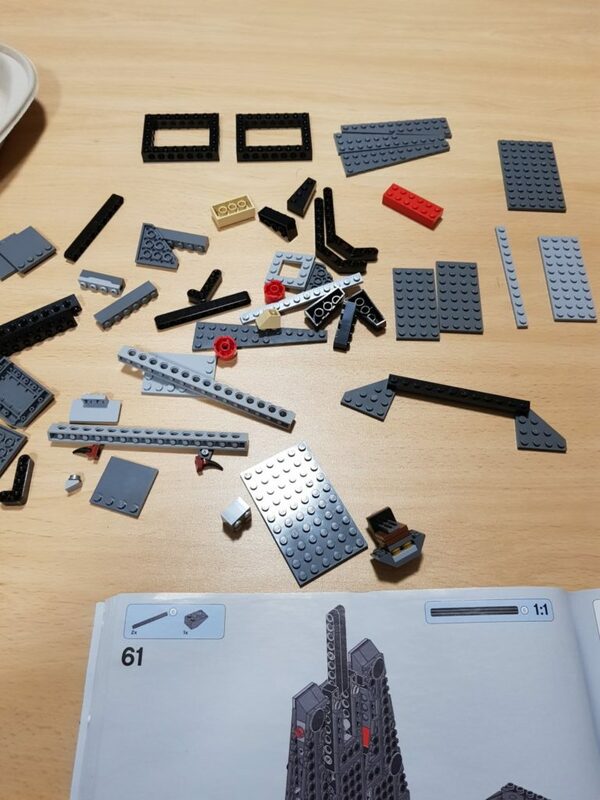 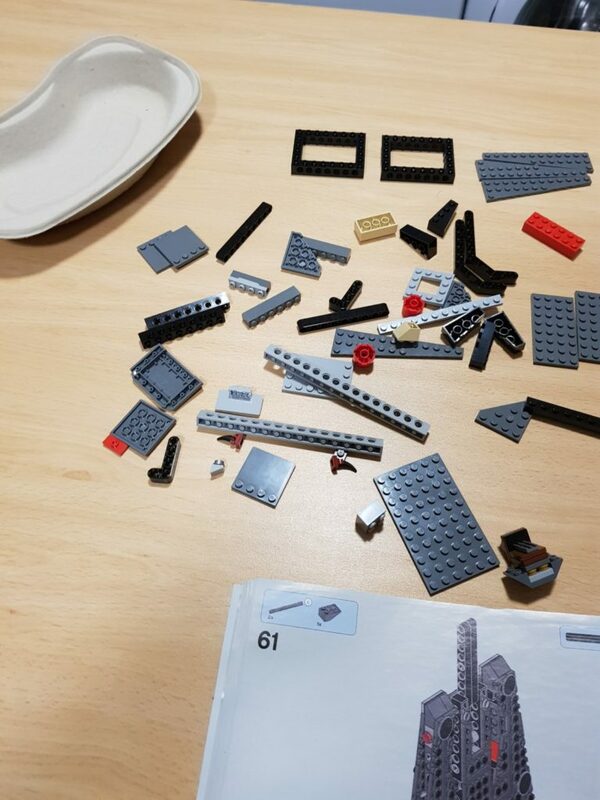 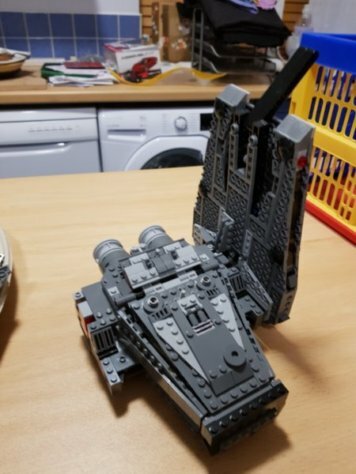 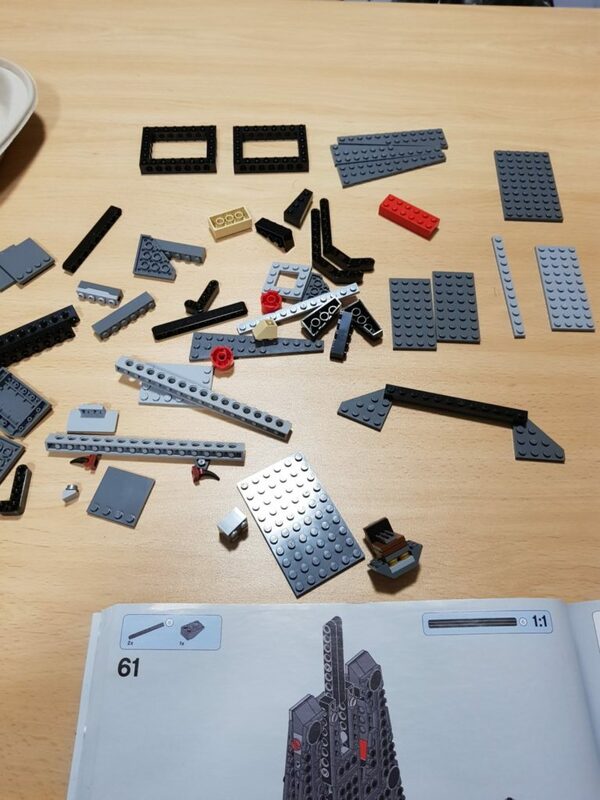 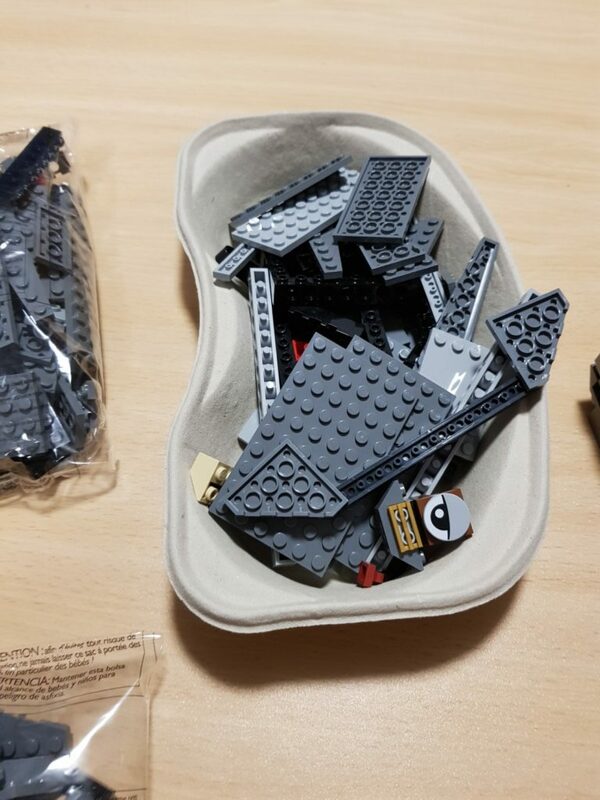 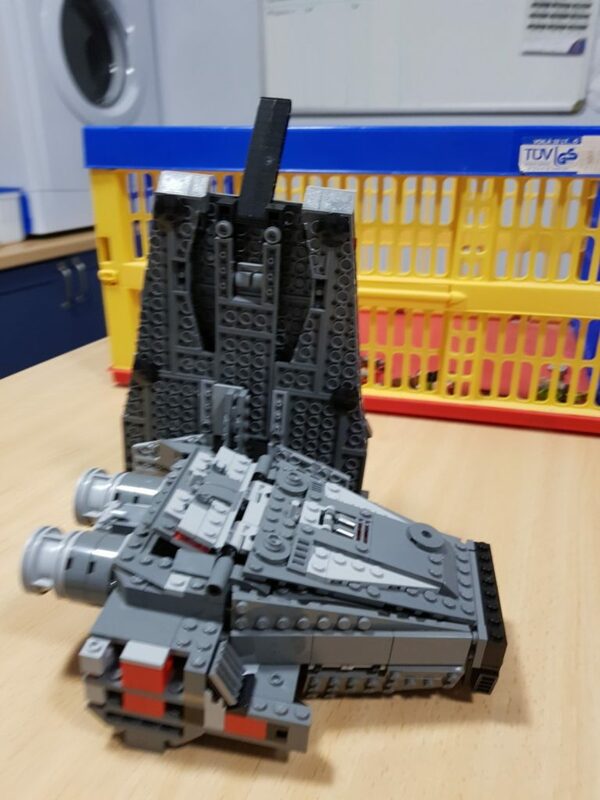 I got in touch with Lego and a guy from the customer service team got in touch when he knew what I was trying to do and offered to pull out the stops to help me get the build complete. 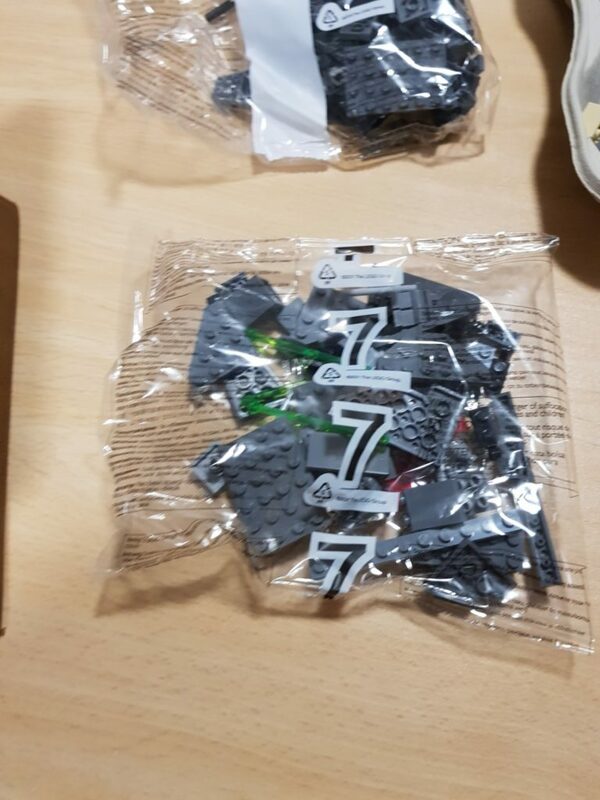 I have taken pictures of all of the pieces and the current state of this set and Michael at Lego is going to try to workout which bits are missing so we can complete it. 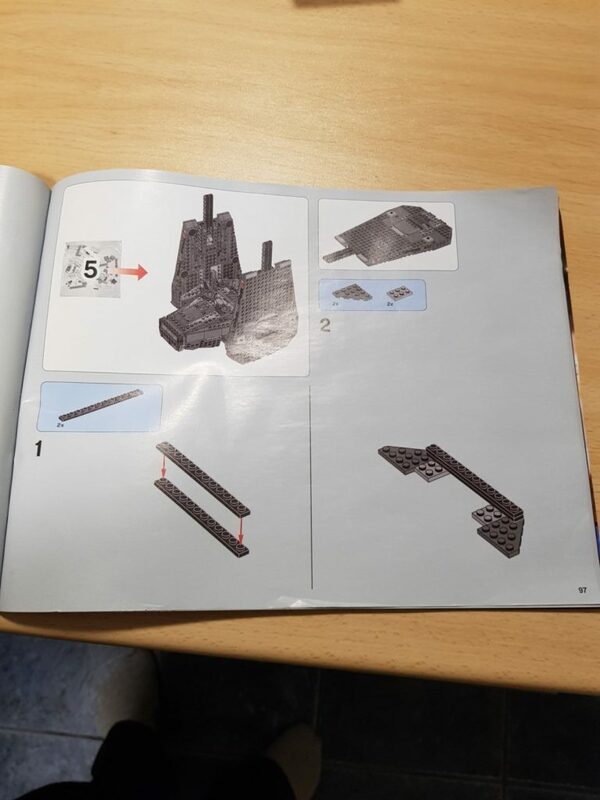 Below are some pictures of where we are at.